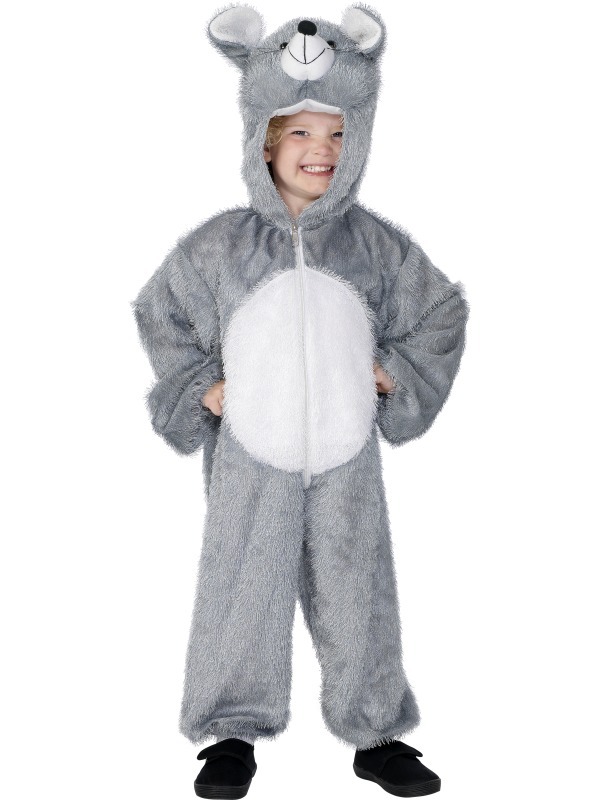 Mouse Costume, age 5 - 8, Grey and White, with Hood, Plush. his item will be delivered straight from our supplier. We do not keep this item in our shop.